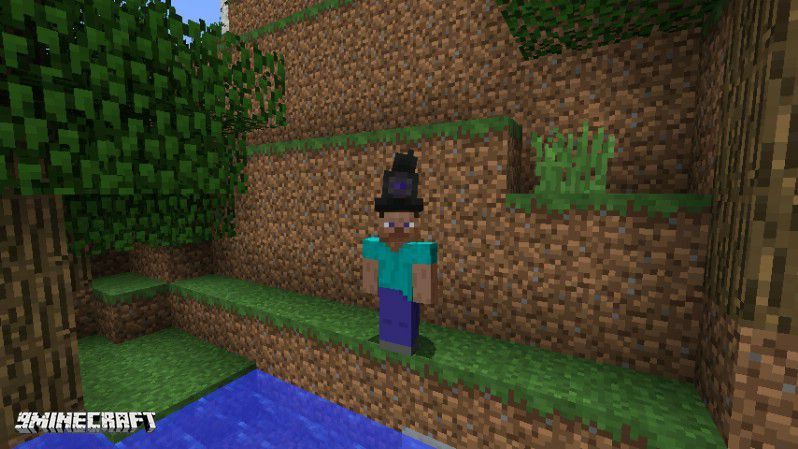 Possessed mod allows the player to possess mobs to gain their abilities and stay disguised using a powerful Possessive Hat. If you possess another mob, however, you will also receive the bad effects from that mob (eg: burning in sunlight) and other monsters will see through your disguise, and still attack you. Before possessing a mob, you must build up your ‘Possessive Charge’. At it’s highest level, it lasts for 5 minutes in total. Creating a Possessive Hat comes with a huge cost of resources, as it should, for such a powerful item. When you first put on your Possessive Hat, you will notice a bar appear at the top of your screen showing your Possessive Charge, and the time it will last for. When you first put it on, your Possessive Charge will be at it’s max level, but after using it a bit, it will drain. If you are not possessing another creature, the bar will slowly refill over a period of up to 10 minutes. If you want to speed up this process, killing mobs will increase the charge by about 20 seconds. Possessing a creature is relatively simple, all you have to do is Sneak+Right Click on a mob while you have the Possessive Hat equipped and you will begin possessing that mob. 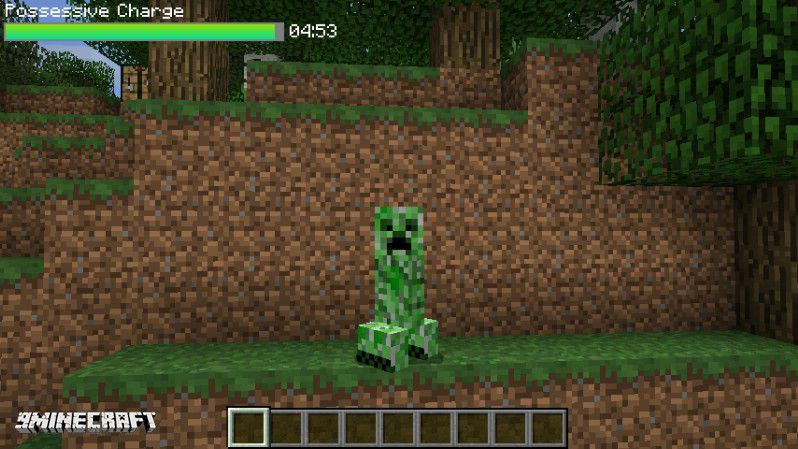 You will notice your inventory will be replaced with that mob’s inventory, don’t worry, when you stop possessing a mob and go back to player form your inventory will be restored. 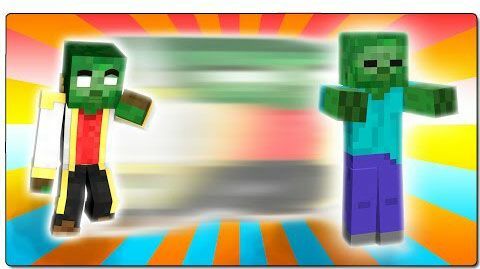 Certain mobs will have ‘Right-Click abilities’ related to the mob you are possessing. Enderman teleporting, for example. To stop possessing a mob, you can simply press ‘C’ on your keyboard and you will be returned to normal state.